Obituary: Just days after we penned our tribute to departed six day Great, Germany’s Dieter Kemper, we find ourselves having to write another tribute to a track star. This time, one of Britain’s own, twice World Amateur Pursuit and twice British & Commonwealth Games Pursuit Champion, Norman Sheil. Born in Liverpool in 1932, he was one of a generation raised on short distance time trials on fixed gears, mid 60 inch in training then mid 80’s on race day. It was but a short step to using their high revving skills on the plentiful out door tracks of the era. Cartwright, Brotherton, Geddes, Sheil, all names writ large in the history of British cycling. ‘Wikipedia’ tells us that Sheil’s first ‘25’ took him 1:09:04 in 1959; with a 1:03:30 coming a year later. 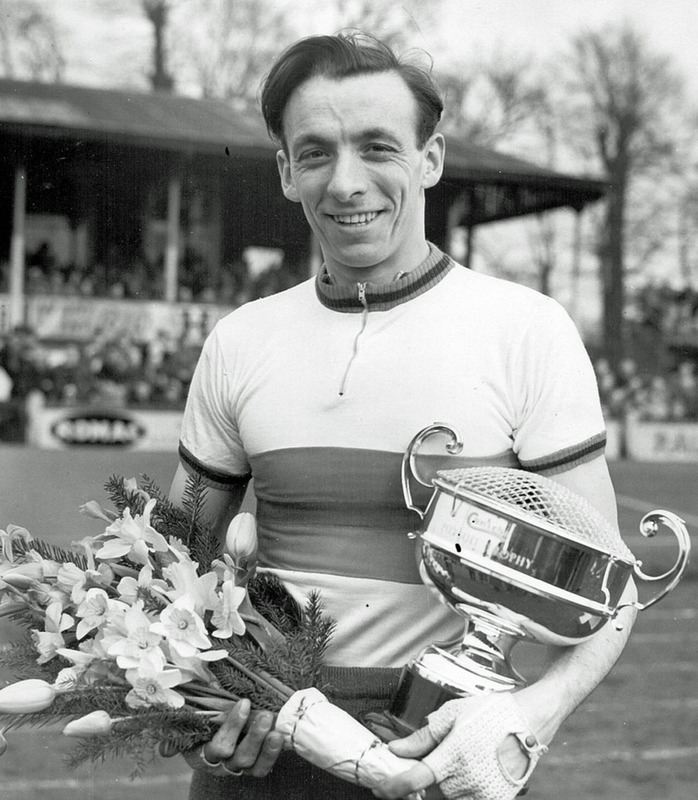 The then obligatory National Service in the armed forces interrupted his progression for two years but by 1954 he was British Individual Pursuit Champion; British & Commonwealth Games Pursuit Champion and third in the Worlds to pursuit legend, winner Leandro Faggin and Sheil’s compatriot and rival, Peter Brotherton who took silver. Faggin is arguably the greatest pursuit rider the world has ever seen, mounting the podium of the professional championships on no fewer than eight consecutive occasions. In 1955 Sheil became the first man to dip inside 56 minutes for a 25 mile time trial with 55:51 ridden on a 48 x 15 fixed gear. But on a much higher level he claimed his first world title, eliminating Faggin en route the final where he beat Brotherton. Sheil’s time was a stunning 4:57 – pedestrian now but breath taking back then. Sheil had been coached until then by the gruff fellow Liverdudlian, Eddie Soens – a man behind many a champion - but the two had a parting of the ways with Sheil’s next two years reflecting how much of a part Soens played in Sheil’s success. Whilst in 1956 he was third in the National ‘25’ behind Mick Gambrill, making the title his own one year later in 1957, internationally there was not the same success as during his time with Soens. Reunited with his former mentor for season 1958, Sheil took his second World and Commonwealth & Empire Games pursuit titles. In the Worlds he beat Philippe Gaudrillet of France and at Cardiff in the Games he bested the late, great Tom Simpson. Sheil won the British title again in 1959 ahead of Gordon Ian and a Barry Hoban. In 1960 he turned pro and started in the Tour de France but was DNF – the rigours of a Grand Tour not best suited to a pure greyhound like Sheil. 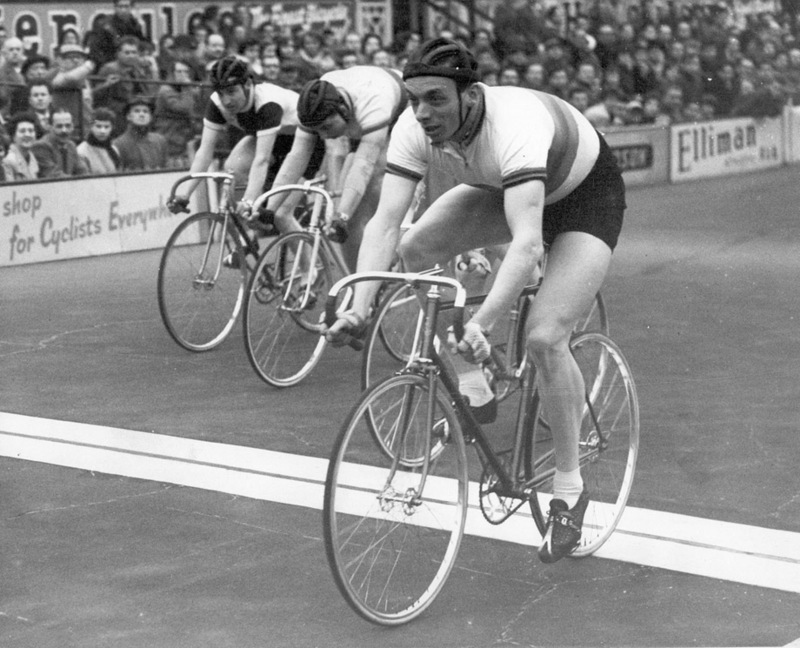 After his retirement from racing he became GB Coach in 1965, a role he held until 1972. 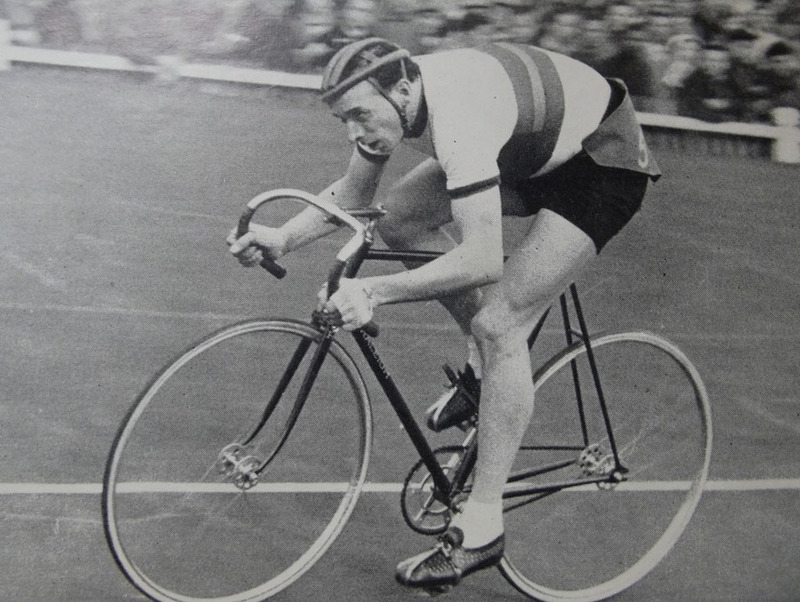 If Sheil’s mentor was Soens; Sheil then mentored Ian Hallam to Commonwealth pursuit gold in Edinburgh and World’s pursuit silver at Leicester in 1970. Hallam was studying dentistry at university and had limited time at his disposal but Sheil – an early adopter of now universal ‘interval’ training - took the tall pursuiter to great success on road and track on a diet of short, searing training efforts. After his tenure with the British Cycling Federation Sheil moved to Canada where he was their National Coach from 1978 until 1982. In 1998 he ‘came back’ as a 65+ year old veteran to take second in the pursuit and win the points title at the World Masters Championships on the Manchester track. “There are so many. . . I remember him telling me that when he rode Le Tour the main thing he looked forward to was the second feed as their soigneur always put one of those famous french fruit tarts in his musette for him. He helped so many in coaching but as national coach he was a hard man; in 1972 he put Phil Griffiths on a plane home for being a disruptive influence. He was always ready to help anyone, indeed he helped me and the British riders at the Worlds 1981 whilst he was coach for Canada! He was ahead of his time with coaching methods in cycling. Norman Sheil, British, Commonwealth and World pursuit champion, 25 miler par excellence and British Hour Record holder, rest in peace sir.